Keep warm this winter with our Thermal Deboyo Bottle - keeps contents hot (or cold) for up to 12 hours! 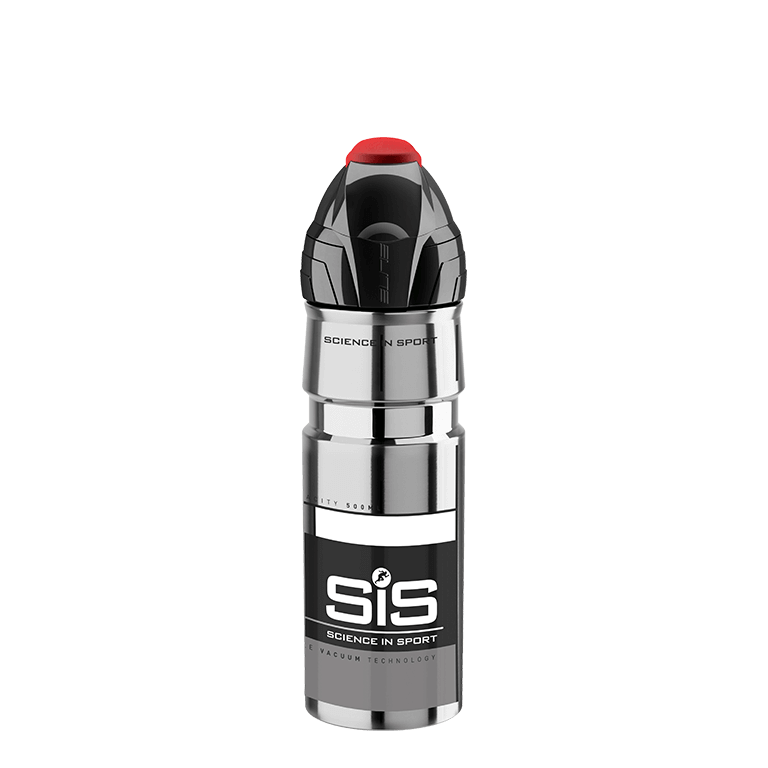 The Science in Sport Deboyo Bottle made from AISI304 Stainless Steel provides unmatched thermal efficiency with its advanced vacuum insulation system. The Deboyo provides the best thermal performance, keeping beverages hot or cold for up to 12 hours making it excellent for colder winter rides and hot summer days. It comes with 2 caps for leisure and sport so it's the perfect bottle for on and off the bike.